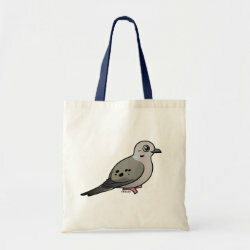 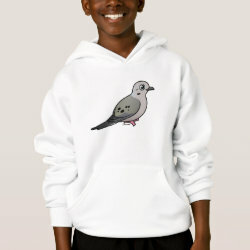 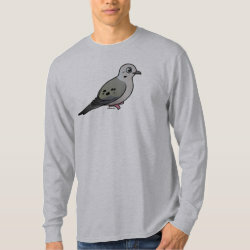 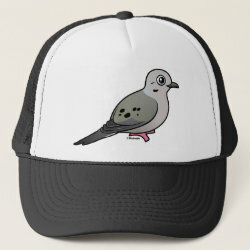 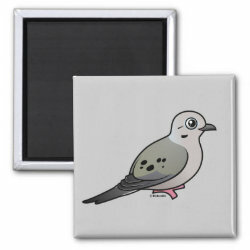 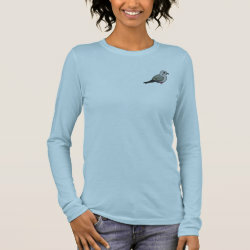 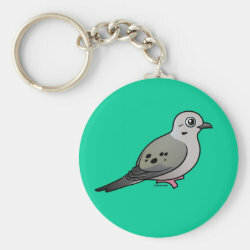 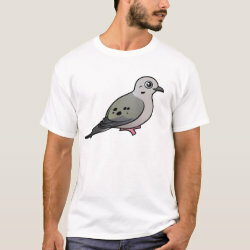 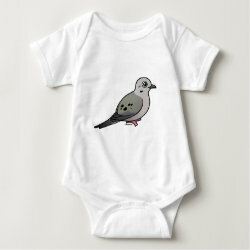 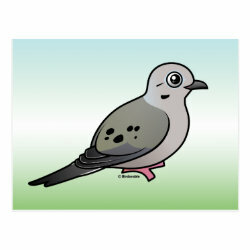 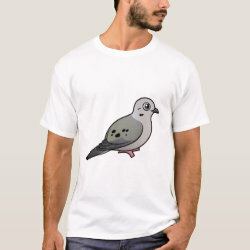 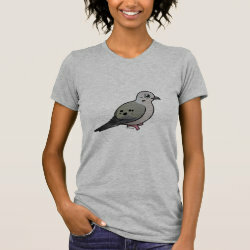 The Mourning Dove is a species of dove that is widespread over North America. 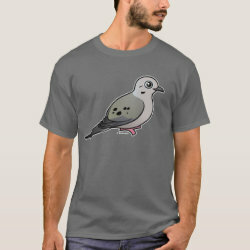 They have a muted plumage of grey and brown feathers. 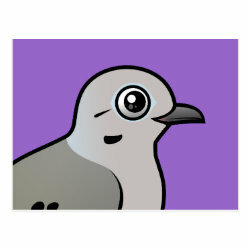 Mourning Doves are named for their familiar call, "ooh ooh ooh." 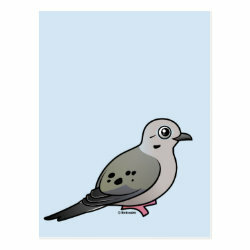 Mourning Doves more... can be found in a wide variety of North American habitats, from field to desert to suburbia and urban areas. 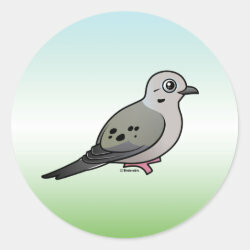 This is our totally cute Birdorable Mourning Dove!